While many celebrities move in and out of unmemorable super mansions, these house-hunting stars recently snagged dwellings as nuanced and compelling as their best on-screen roles. Stars, they’re just like us! When on the hunt for real estate, celebrities enjoy jaw-droppingly large budgets, sure, but they also look for many of the same features prized by us mere mortals—things like original architectural details, generous floor plans for growing families, and maybe even a fixer-upper opportunity. With springtime home-buying season in full bloom, scores of actors have made recent moves into new addresses. And while there’s something to be said for any property that costs over a million bucks, we’re particularly impressed by the handful of celebs who chose “new” old homes. 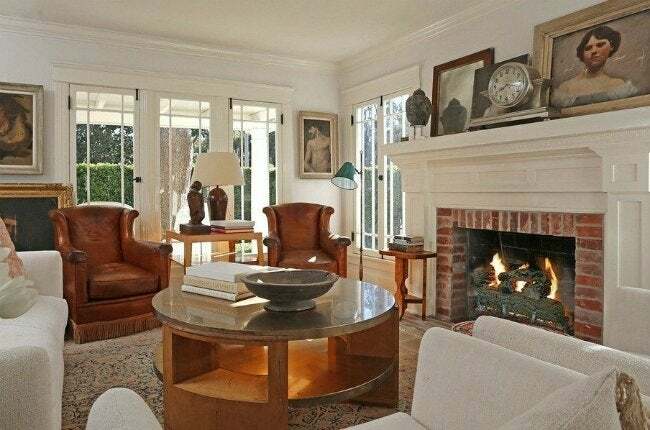 Young Hollywood favorite Joseph Gordon Levitt spent $3.25 million on this 1940s home designed by Paul R. Williams (the very architect responsible for the West Coast homes of Hollywood royalty like Frank Sinatra and Lucille Ball). Located in the beautiful Franklin Hills section of Los Angeles, the three-bedroom, four-bathroom house has all the right bones: high ceilings, natural light, and period details galore. Time capsule-like in its unchanged state, the mid-century gem hadn’t changed hands since 1957! Select areas, including the kitchen, may be ripe for an update, but we trust the place is in good hands. 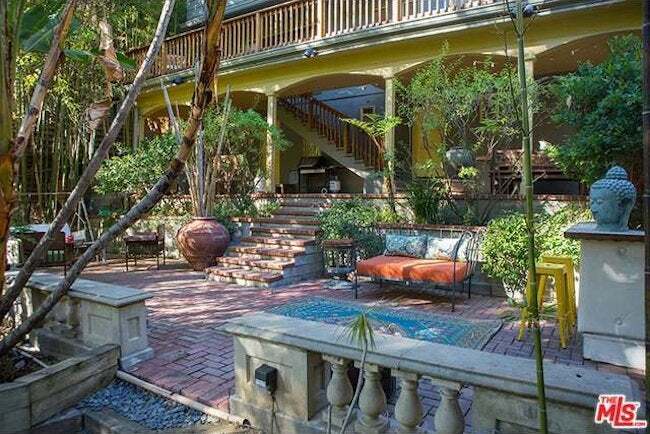 Though she may be a reluctant Los Angeles resident, Lena Dunham obviously has great taste in California real estate. The New York City-based creator of Girls finally bit the bullet and bought a home in Hollywood—but not just any home. The beautiful 1919 Greek Revival is picture-perfect. Featuring cozy rooms with Swedish hardwood floors and beautiful casework—not to mention a saltwater pool and detached guest house—this quaint home packs loads of charm. 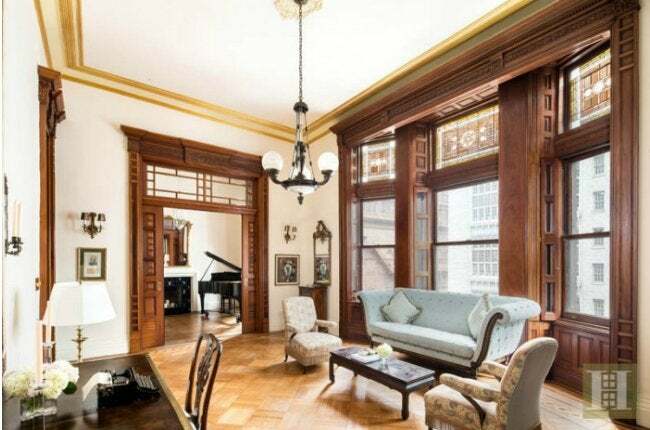 Opulent is an understatement when it comes to Jessica Chastain’s preposterously fancy new Manhattan digs. The Zero Dark Thirty star purchased the three-bedroom, three-and-a-half bathroom duplex across from Carnegie Hall for $5.1 million. Painstakingly restored, the home features no shortage of gorgeous original details, from inlaid parquet floors to Tiffany glass transom windows set over doors of solid mahogany. In a city where space comes at a absorbinent premium, the rambling 3,200 square foot apartment and its 14-foot ceilings give the elegant star more than enough room to breathe. 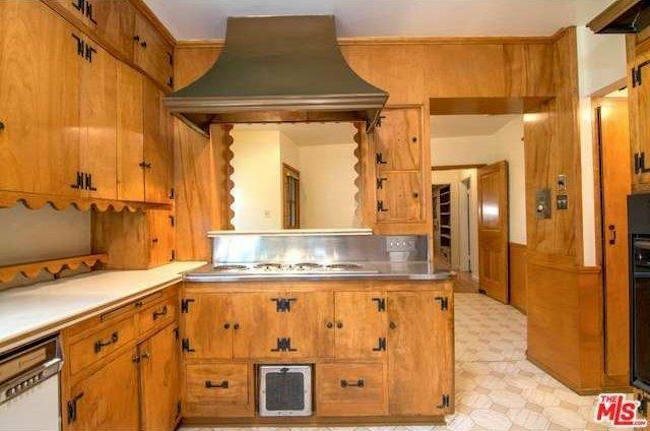 A real estate connoisseur, Bruce Willis knows how to find amazing properties, whether it’s ranch in Idaho or a humongous New York duplex like this one. 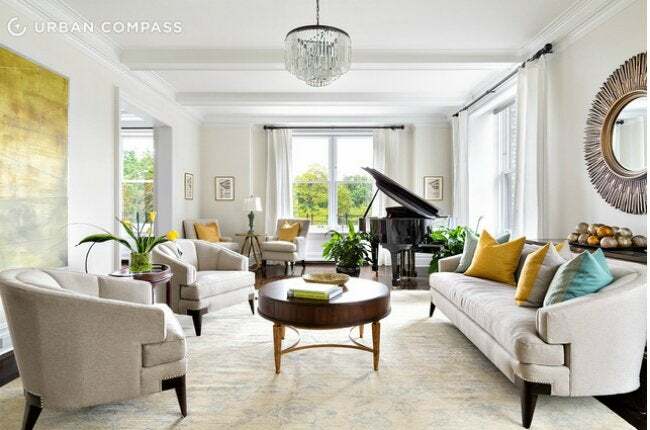 The 6,000-square-foot apartment looks through oversized windows onto the trees in Central Park and throughout, it features fine details ranging from crown molding to ceiling coffers. With six bedrooms and four and a half baths, there’s plenty of room, no matter how big the Die Hard star’s family gets. With Spanish Colonial flair to spare, this $1.4 million spread in Los Feliz, CA, will soon be home to How I Met Your Mother alum Jason Segal. Bright colors abound, even in the turquoise-and-gold stenciling on the main staircase. Vaulted ceilings showcase exposed beams, while arched doorways open into cavernous spaces with canyon views. Perhaps most stunning of all is the multi-level outdoor space made private by an abundance of tropical foliage.